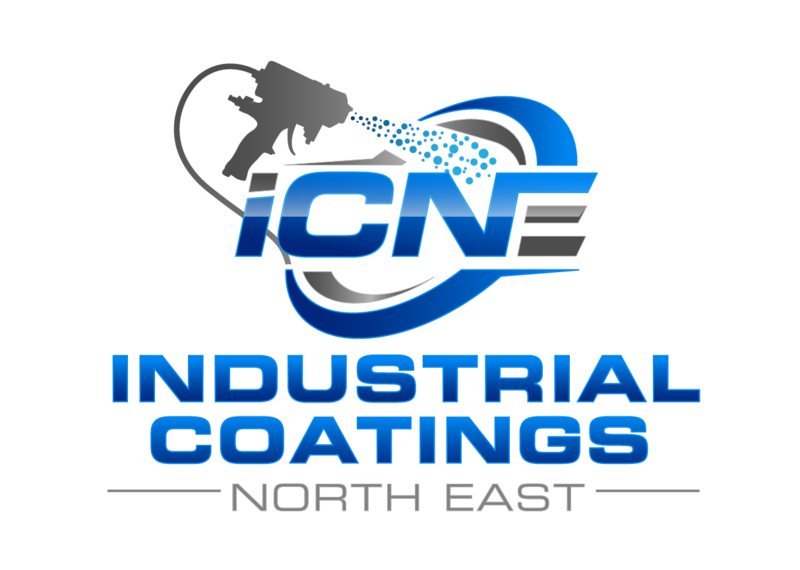 Industrial Coatings North East are approved applicators of LINE-X Industrial Coatings, including Aquaurethane Extreme, the only High Pressure Spray Applied polyurea to with Regulation 31 approval. As with all LINE-X products Aquaurethane Extreme is touch dry in seconds, contains NO CFC’s, NO VOC’s and NO Solvents so is the perfect choice for all environmentally aware companies. Fast Set Coatings – Quick Return To Service. The LINE-X range of multipurpose, spray applied polyurea coatings provides enhanced protection for virtually any prepared surface including metal, fiberglass, wood, and aluminium. LINE-X is perfect for providing protection to a large number of Industrial working landscapes such as reservoirs,commercial roofs and construction sites. LINE-X also has uses for heavy plant machinery, such as tractors and grain silos. Aquaurethane Extreme is a revolutionary fast set, quick drying spray applied polyurea that has been specially formulated to meet the stringent regulations required for fresh, treated and potable water storage reservoirs. Aquaurethane Extreme has been specially formulated by LINE-X’s team of chemists to meet/exceed the requirements of both UK WRAS approval as well as Regulation 31, of the Water Supply (Water Quality) Regulations, the UK’s most stringent and highest standard for water containment. Aquaurethane Extreme contains NO CFC’s, NO VOC’s and NO SOLVENTS and is 100% solids. It is also touch dry in 5 to 7 seconds making it easy and quick to apply. 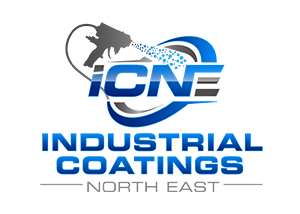 It is professionally applied by trained applicators using specialist high pressure plural component application equipment. The speed and ease of application allows large surface areas to be coated in a very short time allowing fast return to service. LINE-X is a durable hard-wearing protective coating, dominant in the automotive lining. Our automotive applications include truck bed lining, van lining and accessory coatings. 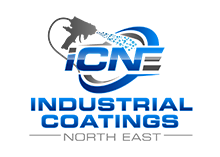 If you currently have a manufacturing process that requires a protective coating to be applied to the items produced, whether it’s for protection against impact, abrasion, corrosion or just for cosmetic purposes then Industrial Coatings North East may have the solution for you. Aquaurethane Extreme has been specially formulated by LINE-X's team of chemists to meet/exceed the requirements of both UK WRAS approval as well as Regulation 31, of the Water Supply (Water Quality) Regulations, the UK’s most stringent and highest standard for water containment.